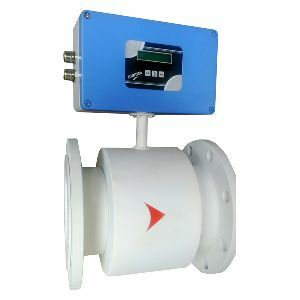 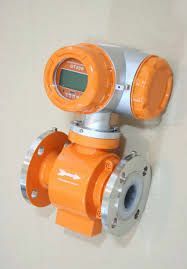 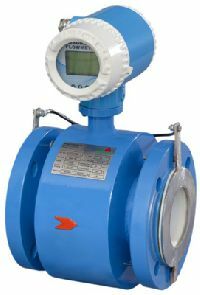 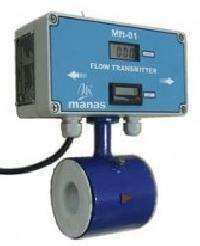 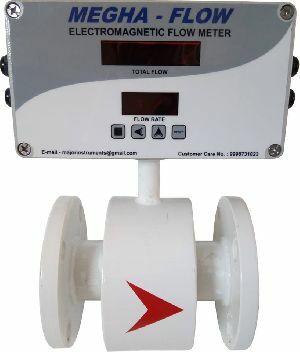 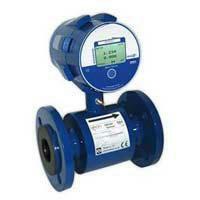 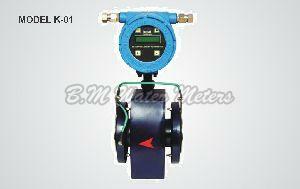 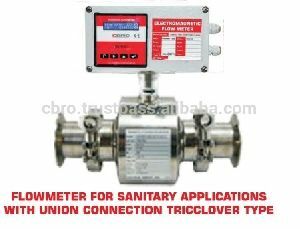 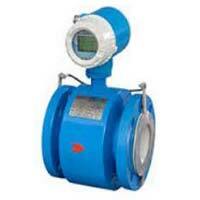 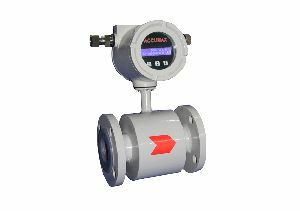 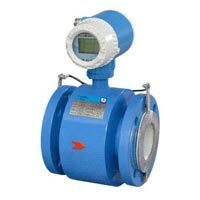 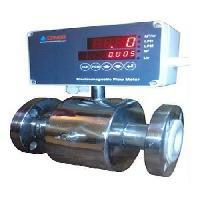 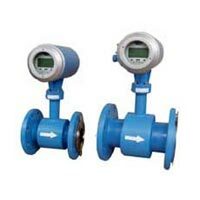 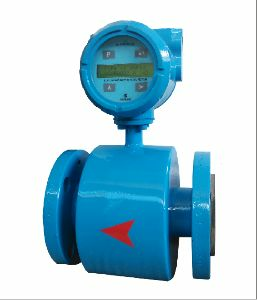 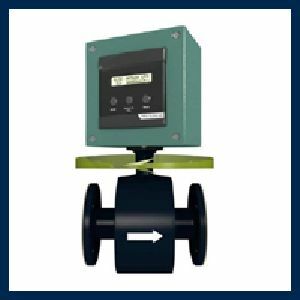 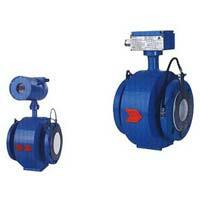 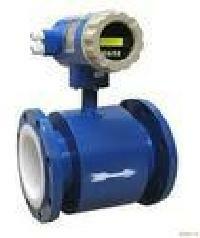 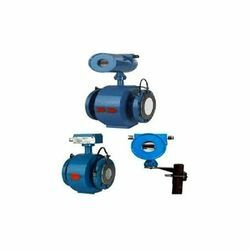 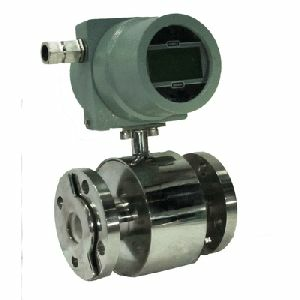 Flow range : 2",3",4" 6"8"
Feature : Electromagnetic Flow Meter is extremely compact in design. 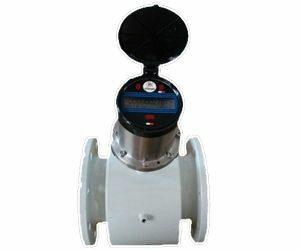 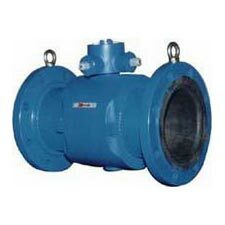 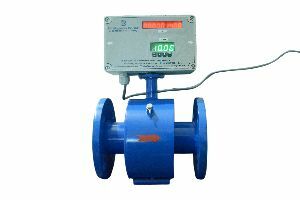 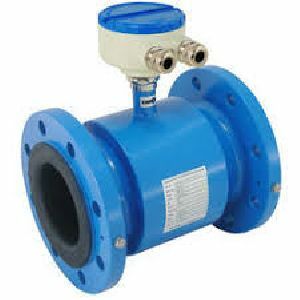 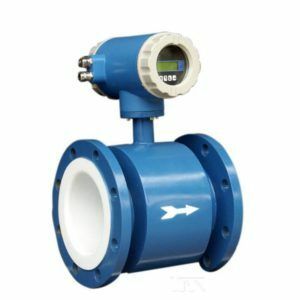 We offer electromagnetic flow meter line size : 15mm - 300mm inline type 300mm - 2000mm insertion type acuracy : +/- 0.5% of fs having no rotating part completely suitable for water treatment plant with long life. 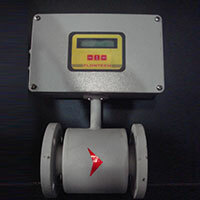 PROGRAMMING : Through Key/ Keypad on front facia. 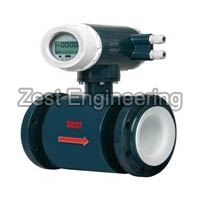 TERMINALS : Shock – Hazard – Protected screwless terminals. 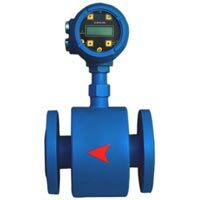 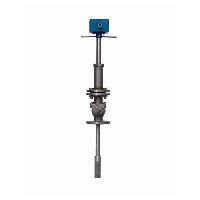 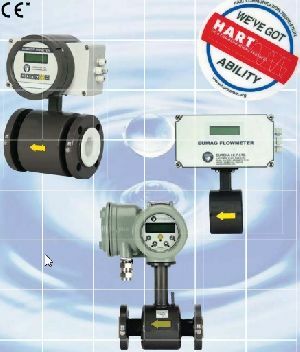 INTERCHANGE ABILITY : Fully interchangeable with all sizes of flow sensors. 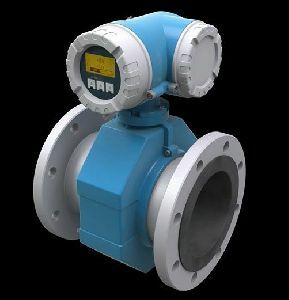 END CONNECTION : ASA150#Flanged as per B 16.5. 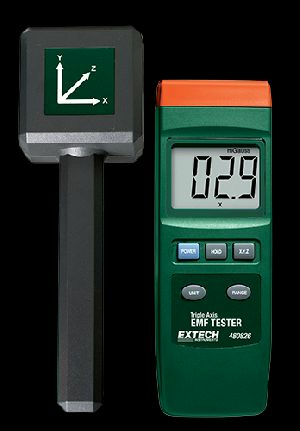 Accuracy : +/- 0.5% Of M.V. 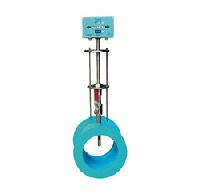 Size : 1/2" - 12"
Plastic : 1", 2", 3", 1/2", 1/4", 4", 6"
sizes : 200 mm to 2000 mm.